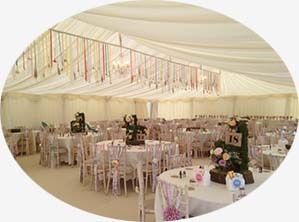 Luxury lined, fully furnished wedding marquee hire packages available from 50 – 500 guests. 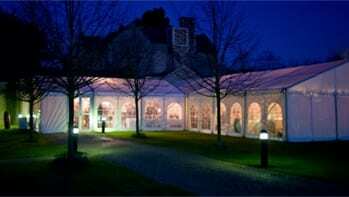 Outdoor event marquee hire: hire clear span marquees to fit any space and cost. Whether your event is a small corporate gathering or a large seminar styled function, our marquee service will deliver a fine and attractive setting to host your event. Marquee Hire from Ambassador Marquees. 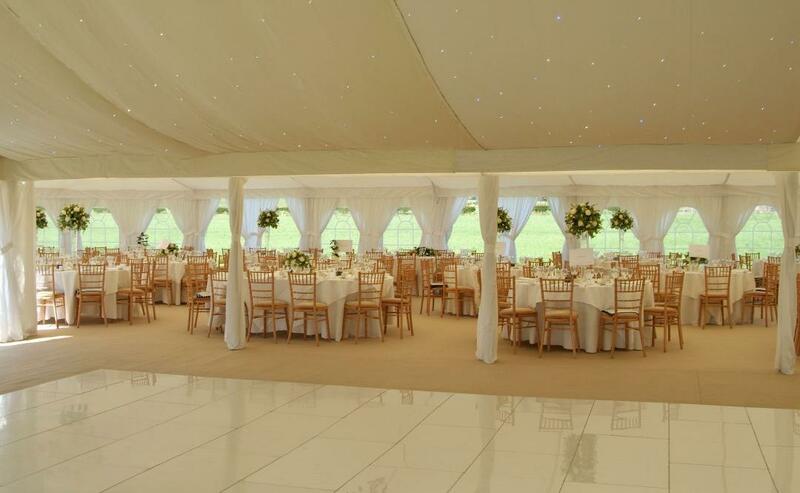 Ambassador Marquees are based in Saffron Walden in Essex in the East of England. 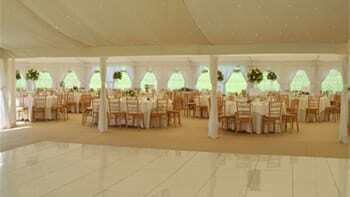 We are ideally located on the borders of 4 counties, which allows us to provide marquees for hire throughout Essex, Suffolk, Cambridgeshire, Hertfordshire, Norfolk and North London. We specialise in complete marquee hire, supplying high quality Clearspan Framed Marquees to suit your event’s needs. With a wealth of knowledge, and over 20 years experience, we will help you organise a stress free wedding, party or corporate event, ensuring that all on site service providers communicate effectively to bring your event to life. 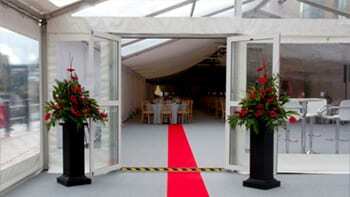 Our customers have chosen to work with Ambassador Marquees time and time again. 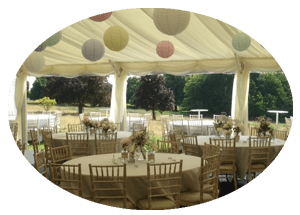 Delighted by our professional marquee hire service, they have used us for their 18th Birthday Parties, Engagement Parties, Weddings, Christenings and Wedding Anniversaries as well as other parties and events. Here are a few comments from our happy customers!